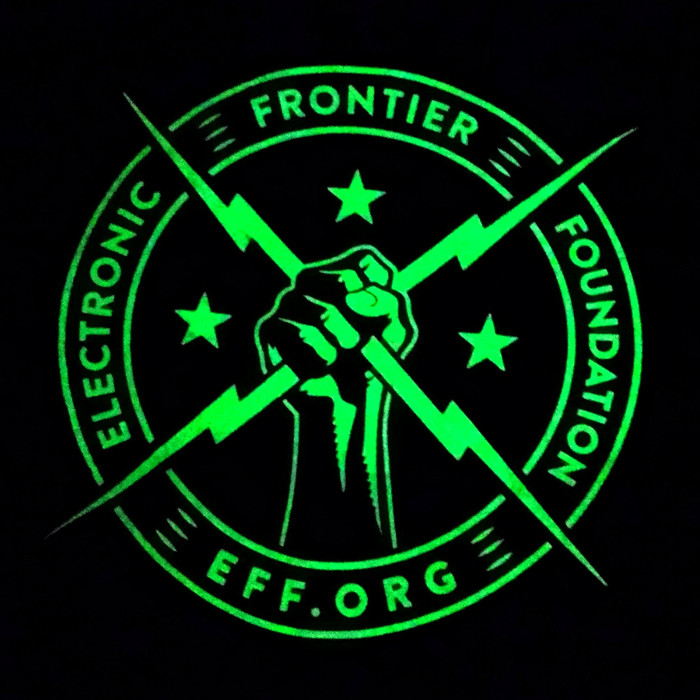 EFF has fought for decades for the right to security, paving the way for strong encryption without backdoors. Since the FBI's effort to compel Apple to dismantle iPhone security, members of Congress have raised the stakes with dangerous new legislation. 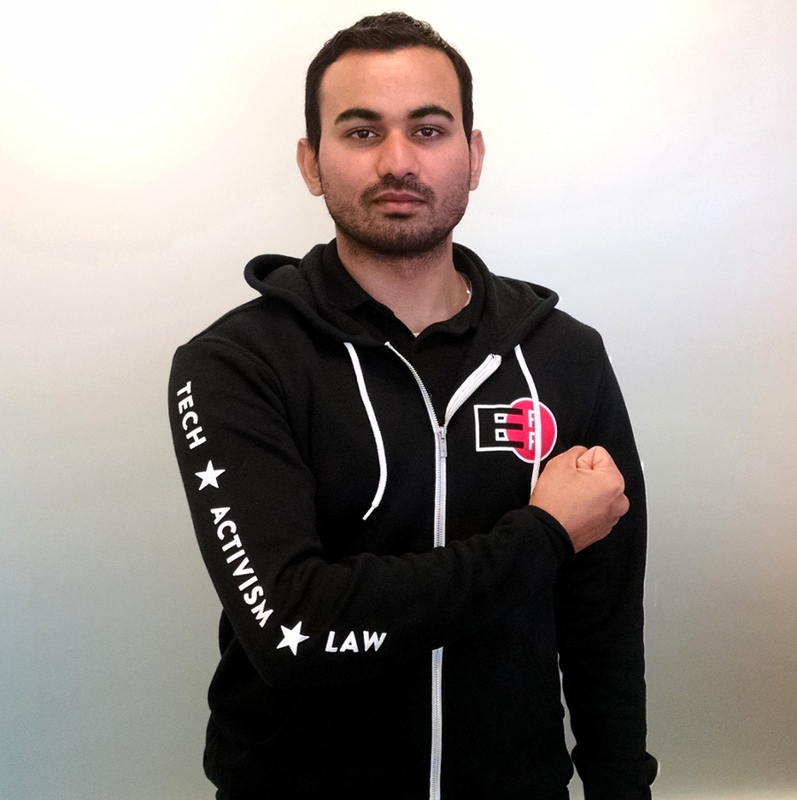 The Feinstein-Burr proposal could force tech companies to break the security of their products to make it easier for law enforcement to spy on people. 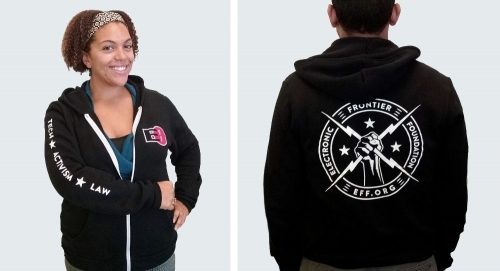 Our attorneys, activists, and members are dedicated to protecting rights and putting an end to legislation like this—join EFF now to fight for strong security for all your digital devices.